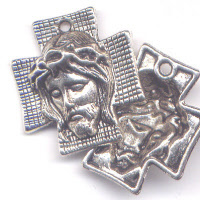 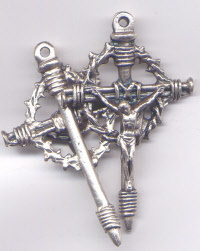 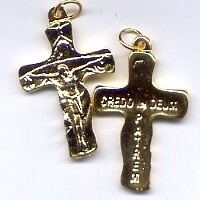 3 per pk 1 5/8"
3 per pkg 1 1/2" x 5/8"
Our Lady & St. John at the foot of the Cross New batch! 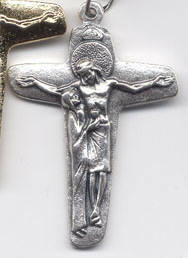 Sturdier and better made! 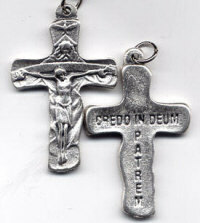 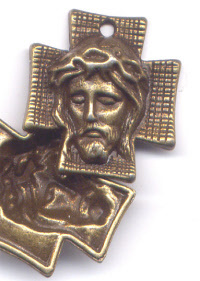 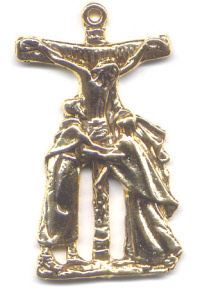 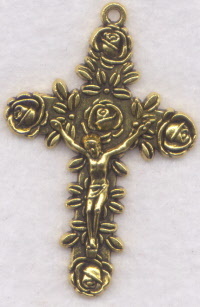 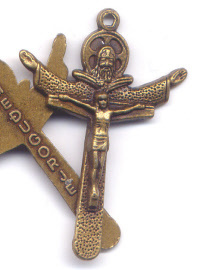 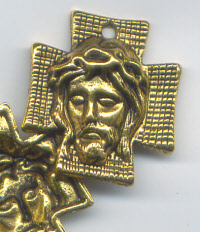 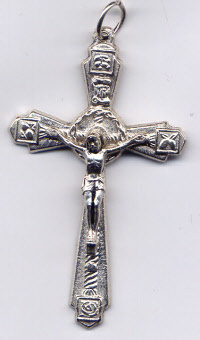 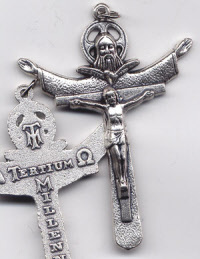 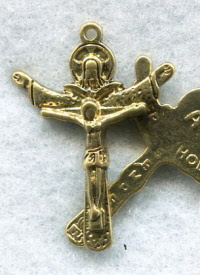 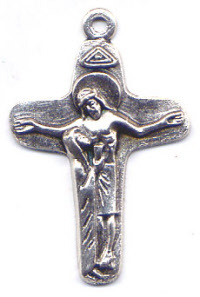 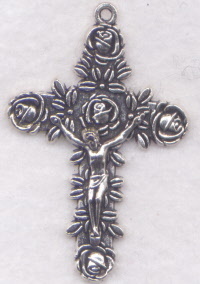 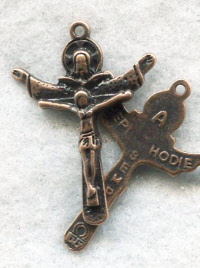 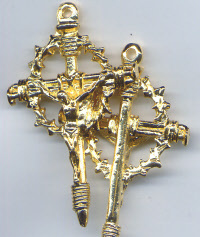 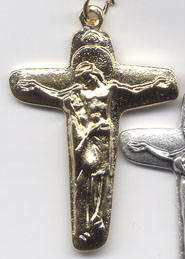 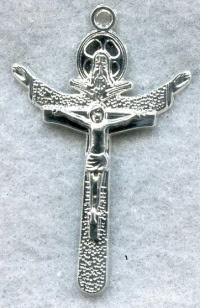 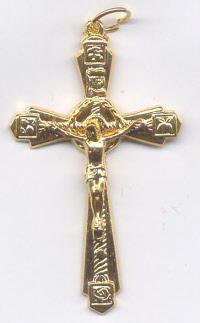 Price per One 2 1/2"
3 per pkg 1 3/8"
3 per pkg 2 1/8"
Trinity crucifix large gilt . 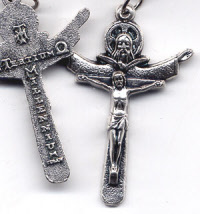 Made in Italy Temporarily out of stock - sorry!